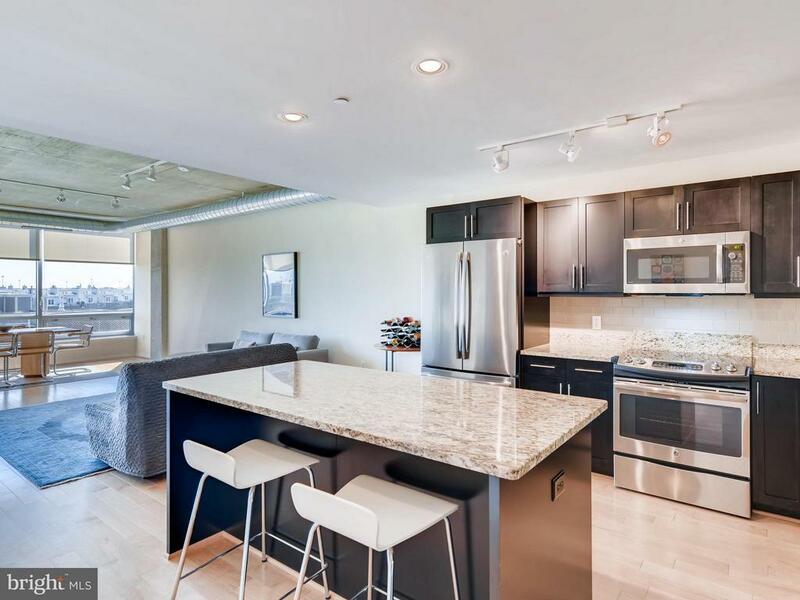 One-of-a-kind 1 bedroom condominium in Silo Point! This unit comes with an additional bonus room that could be used as a small office, nursery or den! Numerous upgrades, hardwood flooring throughout and oversized windows offering plenty of sun and great views! Secured parking and incredible amenities that include 24/7 front desk staff and fitness center / Sky Lounge / billiard room and more!